Dr. Damon Waitt, the lead botanist at The University of Texas at Austin’s Lady Bird Johnson Wildflower Center, has been elected a member of the advisory committee for the National Invasive Species Council.The Invasive Species Advisory Committee provides scientific and other input to the council regarding non-native plants and animals that annually cause $35 billion in economic and other hardship in the United States. The council, co-chaired by the secretaries of the Interior, Agriculture and Commerce, has developed a national management plan for invasive species and coordinates federal activities in this area. Waitt is also board president of the Texas Invasive Plant and Pest Council, established last month as a successor to the center’s Pulling Together Invasive Species Initiative, to promote understanding and awareness of invasive plant and pest impacts in Texas. 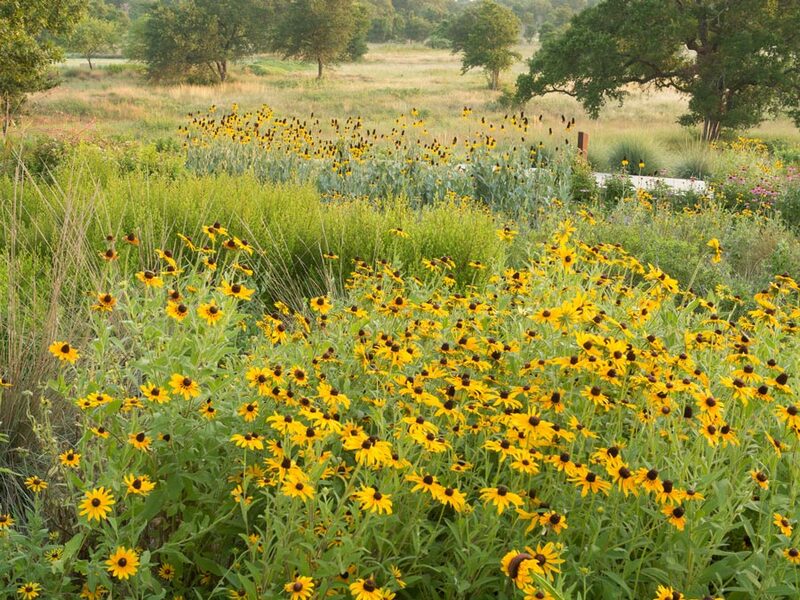 A past president of the Texas Academy of Sciences, Waitt also serves as the Wildflower Center’s botanical authority and author of its Native Plant Information Network. Information about the Texas Invasive Plant and Pest Council can be found at TexasInvasives.org. A photo of Waitt is available upon request.